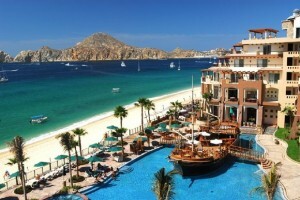 A huge number of hotels and resort communities are scattered across the Caribbean. New construction and renovation of older structures is ongoing. These hotels usually contain marble accents as part of the overall design. Marble has always been a popular building material in the Caribbean, and hotel suites are often finished with marble flooring tiles, marble window sills, and marble thresholds. Construction projects call for the installation of dozens if not hundreds of marble transition saddles. Finding an affordable supply of premium quality thresholds means going directly to the product manufacturer. Many of the finest marble deposits are located in the southern part of Europe and the surrounding Mediterranean region. Manufacturers of natural stone accessories usually have their fabrication centers located there as well. Stonexchange is a Florida-based importer of marble thresholds, window sills, and flooring tiles, and we operate our very own manufacturing centers located near the quarries from which our marble is extracted. Although many wholesalers of natural stone can be found in the United States and the Caribbean, few of them actually fabricate their own products. Most of these operations purchase material from a broker. Stonexchange offers commercial clients in the Caribbean the opportunity to obtain the finest marble threshold at truly wholesale prices. Unlike most importers of natural stone products, Stonexchange operates its own manufacturing facilities. This means that our company need not rely on an outside party for raw material. Quite often, buyers of marble accessories have to shop around to find a supplier that currently has the desired product in inventory. Stonexchange imports all of the popular threshold styles, sizes, and colors year-round. Thresholds are packed into crates, and the crates are in turn loaded onto gigantic marine freight containers. Stonexchange imports thousands of individual thresholds every month, and this saves us a tremendous amount of money on freight/import charges. These savings are passed along to our customers when they buy in bulk supply. All of the popular threshold styles are manufactured by Stonexchange. These include standard double-bevel saddles, single Hollywood bevel saddles, and double Hollywood bevel saddles. These are manufactured in various widths, are thin enough to be in compliance with ADA regulations, and are available in the most popular color tones. Stonexchange offers customers the opportunity to purchase non-standard size products at the same per-piece price as our standard sizes of thresholds. This involves a substantial lead time for production and delivery, but Stonexchange prices these custom thresholds according to their size, with no extra fee for this personalized service. One might think of a stone floor saddle as nothing more than an eye-catching room accent, and indeed they are beautiful. However, these transition saddles serve a very important function. Placed on the subfloor at the junction between two different floor covering materials, thresholds act as an impenetrable water barrier. Moisture seepage can cause extreme damage to the subfloor. A weakened subfloor means a weakened ceiling for the next floor down. A natural stone threshold solves this problem because it is mortared directly onto the substrate surface beneath the floor covering. Marble thresholds are often placed in a doorway. Bath areas are subjected to high humidity, and any standing water in the bathroom or shower area will seep into the crack between stone and hardwood or between stone and carpet. Installing a beautiful, finely crafted marble threshold is the perfect way to prevent this. Thresholds also make the transition from carpet to stone tile easier for pedestrians. Loosened seams become a tripping hazard, but a properly installed threshold acts as a small ramp that makes it easy for pedestrians and wheelchair-bound individuals to cross the junction between different types of floor surface materials. Marble thresholds can also be used as shower stall curbs in the bath area. Marble is an extremely durable material. Although it can be cracked by a heavy blow, marble stands up well to the elements. It resists chipping and scratching, and it needs only an occasional polish or sealing. 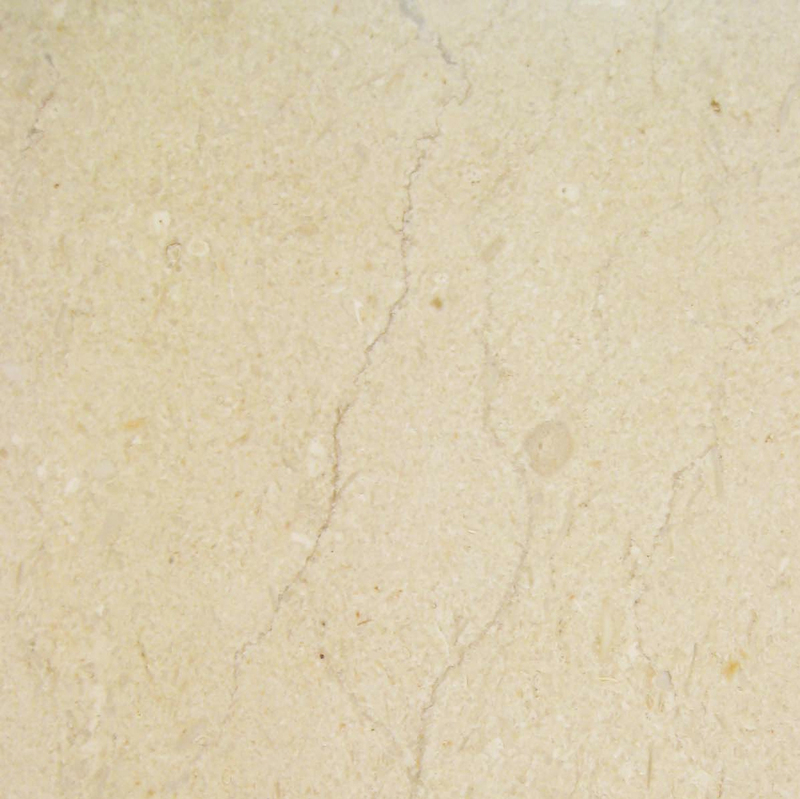 When properly treated and kept clean, marble retains its beautiful luster for decades. A standard double-bevel threshold has a 1/4-inch angled bevel running along both of the long sides. The threshold is placed directly on a mortar bed, and only the angled portion of the saddles is elevated above the level of the floor covering. The standard size of this threshold is 36 inches in length, 5/8-inch in total height, and between 4-6 inches in width. Hollywood bevel thresholds have a longer, gentler slope along one or both of the long sides. The bevel is usually 1 3/8-inch wide. The single Hollywood bevel thresholds are often used as flooring perimeter tiles. The double Hollywood bevel saddles are often referred to as hospitality or hotel thresholds because they are usually placed in hotel suite entryways and lobby doorways. 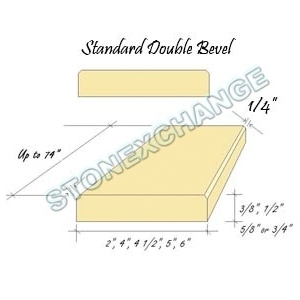 Hollywood bevel thresholds are available in a variety of widths from the manufacturer. Stonexchange sells a great many of these saddles to construction companies operating in the Caribbean. The building plans often specify a saddle that is at least 6 inches in width. This is why our company maintains a large inventory of each standard width of Hollywood bevel thresholds. Our company manufactures natural marble stone thresholds in several different color shades. 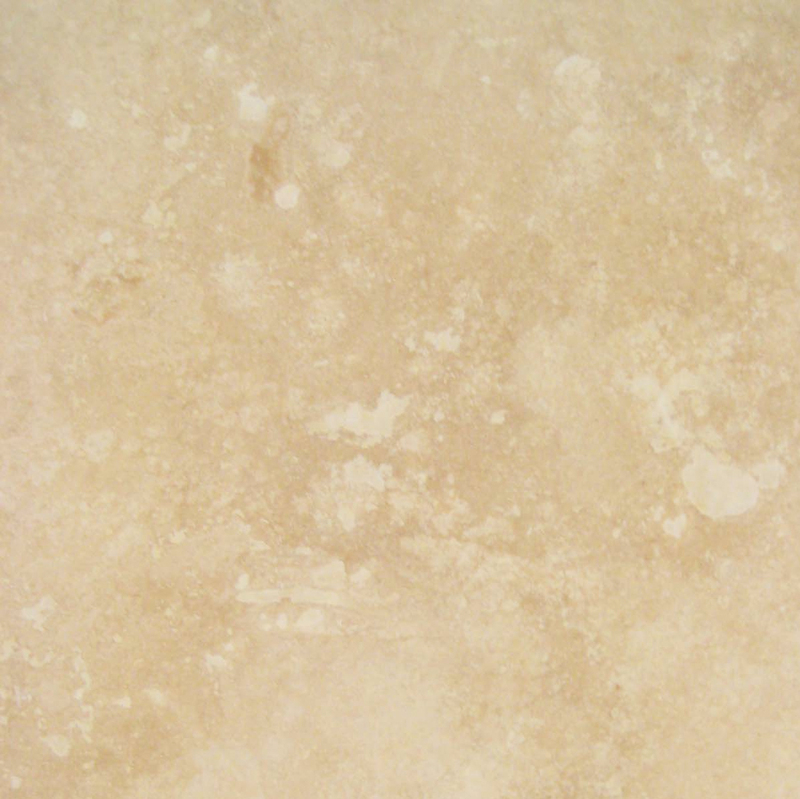 Cream/beige and white/gray are the two most commonly used color tones of marble stone. Both of these color styles act as a secondary accent within a room, and both of them blend naturally with other medium-to-dark shades. 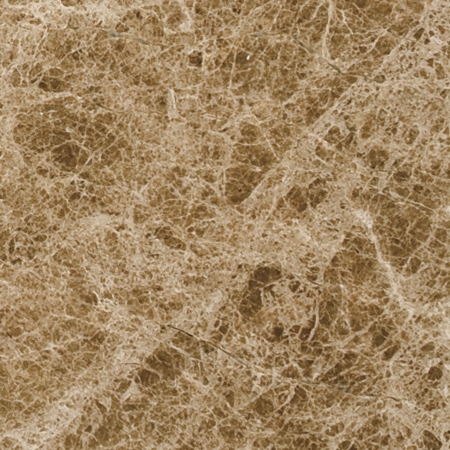 Our Crema Sahara Marfil thresholds are very similar in color shade to the popular Bursa or Botticcino marble. This is the preferred shade for interiors that contain medium tones for the walls, floor, and furnishings. Our Crema Sahara Marfil transition saddles are available in all of the above-mentioned styles. 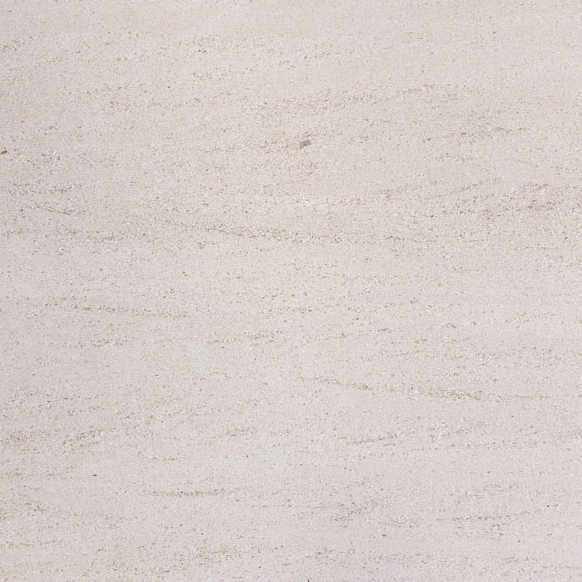 Nuevo White Carrara is the name given to our line of white/gray marble thresholds. This marble is off-white with beautiful gray streak patterns. 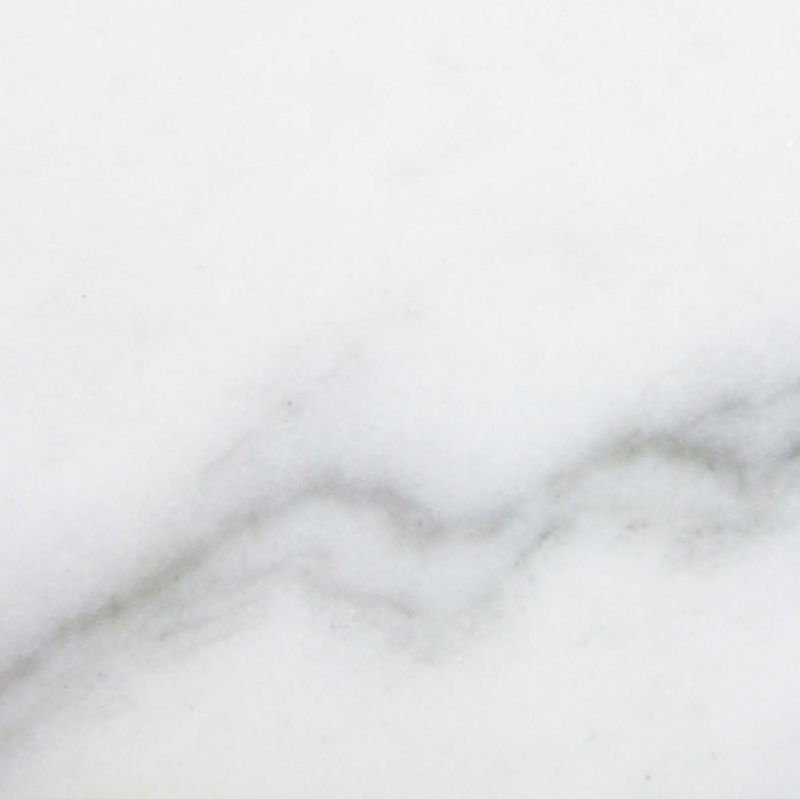 Our White Carrara is the perfect replacement for Cherokee, Georgia White, or Vermont White marble. These thresholds are also available in bulk supply in all of the standard sizes. 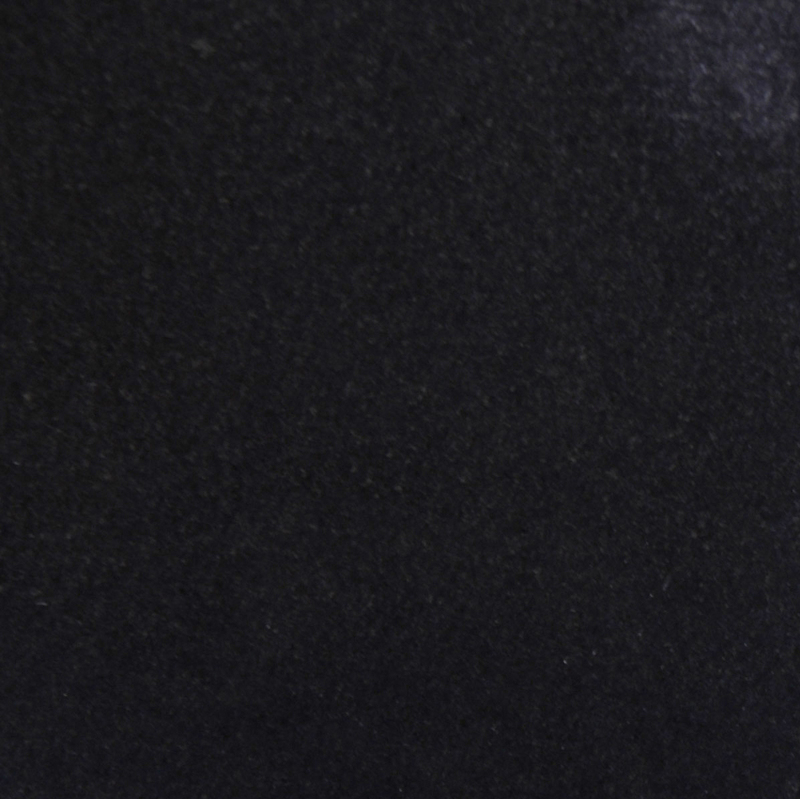 Black marble is extremely rare, and most interior designers specify the use of granite instead. Stonexchange manufactures floor thresholds using a stone shade known as Absolute Black Granite. These thresholds are very dark and have practically zero splotching. 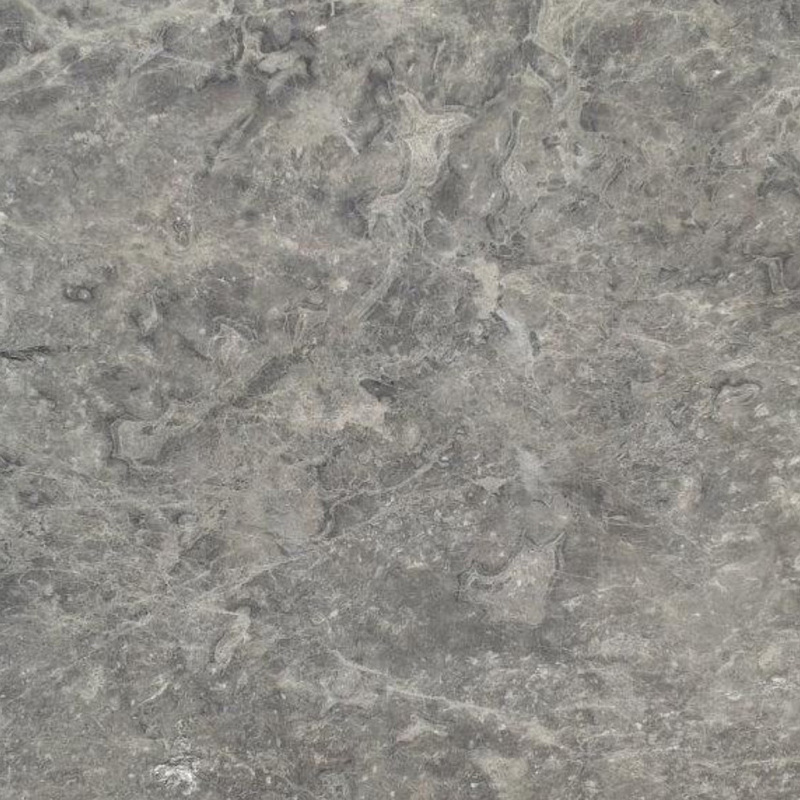 This material is similar to and easily replaces China or Galaxy Black granite. Our company also manufactures and distributes thresholds made from an engineered composite stone. This material is pure white and is completely waterproof. Transition saddles of this shade are very popular for use in elegant resort complexes throughout the Caribbean. Stonexchange sells product to commercial clients in need of large quantities of material. Because we import fully loaded containers, our warehouse inventory is sufficient to handle dealer requests for hundreds of individual pieces. All of our products are sold with a minimum piece count requirement. Most of our thresholds are packed in containers or stacked on pallets, and each crate contains either 50, 100, or 200 individual pieces depending on product size. Smaller orders are shipped from our warehouse via freight line to its final destination. Customers in the Caribbean can order direct from our distribution center or from our manufacturing facility located across the Atlantic. If the order is large enough, our shipping service can offer direct delivery to the Caribbean client from our manufacturing facility. If a large order of thresholds is fabricated for a specific customer, the usual lead time for production and delivery is about eight weeks. Dealers and merchants in the Caribbean can offer their local clients a real money-saving deal on top-quality marble thresholds. Our company can set up a recurring order schedule that will ensure product availability throughout the calendar year. Very large construction projects are often separated into phases, and Stonexchange can set up a delivery schedule that meets the schedule of the installer or subcontractor. Stonexchange does not compromise on quality in order to guarantee rock-bottom wholesale pricing. Consider the benefits of ordering direct from the manufacturer. 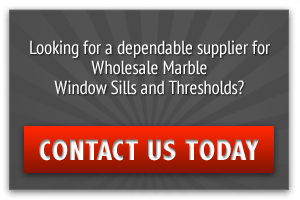 Our company is more than happy to discuss your design idea with you and offer advice on the purchase of marble thresholds in bulk quantities. If you are a dealer or merchant in the Caribbean who is interested in showcasing our products, we would like to hear from you. Contact our sales team today and find out how affordable natural marble thresholds truly are.